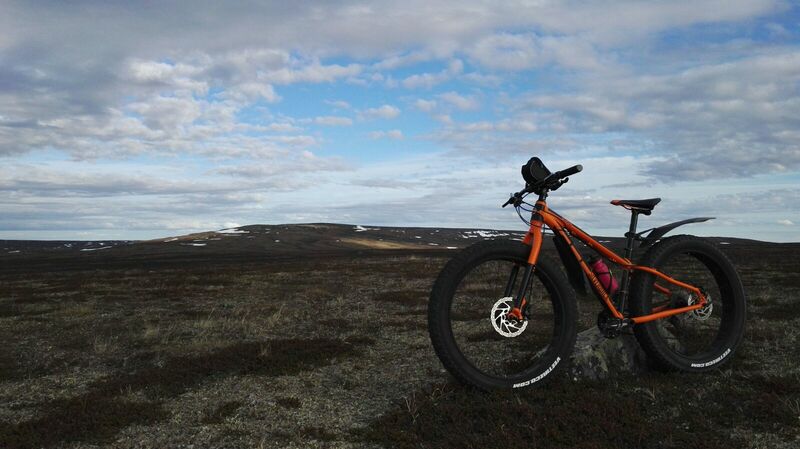 Fatbike, a bicycle with wide tires, goes easily over the rocks and roots of the forest trails. On the trip we will go to the nearby areas of Ellinpolku, where opens up a beautiful view over the Tenojoki valley. The guide will tell you stories about the nearby area and the nature of Lapland.